Rhonda Vincent is not currently scheduled to do any shows in Branson this year. 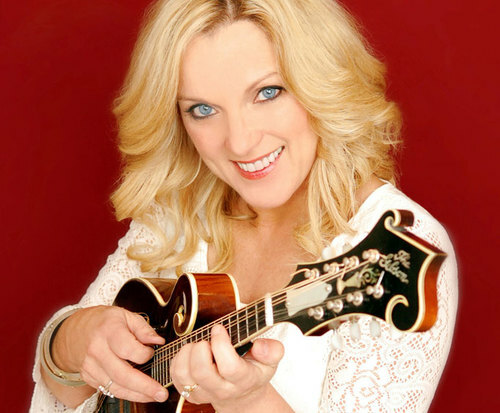 Visiting the Branson stage for only a short time, don't miss out on seeing Rhonda Vincent live and in person; bringing her beautiful vocals and bluegrass sound to the stage, she will dazzle audiences. Having the craftsmanship of an artist who grew up around music, Vincent brings a sense of professionalism to the stage with her. With her signature bluegrass sound and her talented musicality, she will have the audience tappin' along with her tunes. A Missouri native, Vincent was born in Kirksville, Missouri, and was raised near Greentop. 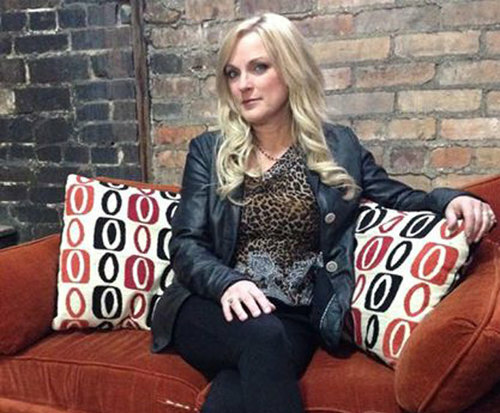 She is a fifth generation musician, and performed at a young age with her family's band, The Sally Mountain Show. Her family toured and played at Silver Dollar City and all over the midwest. Needless to say, she inherited the talent of her family and became affluent at the mandolin, drum, and the fiddle. She used this talent to propel herself into bluegrass stardom. Though she played with her family's band since she was young, she didn't debut as a solo artist until 1988, when she released her first solo album, New Dreams and Sunshine. She won the talent TV competition You Can Be a Star in 1985, which helped to land her a recording contract. She performed professionally for the first time with Jim Ed Brown. She released several albums after that, though she did taper off in the mid-90s. However, she gained a refreshed popularity in 2000 with her Back Home Again album. After beginning her own recording company named Upper Management Music, she released her album Taken. She earned a lot of popularity back with this album, as it featured Dolly Parton and Richard Marx; and the album was propelled to No. 1 on the Top Bluegrass Albums chart. Her most current album was released in 2012. Don't miss this bluegrass belle as she returns to Branson! With great music, a beautiful voice, and unsurpassed talent, this show is one you do not want to miss.